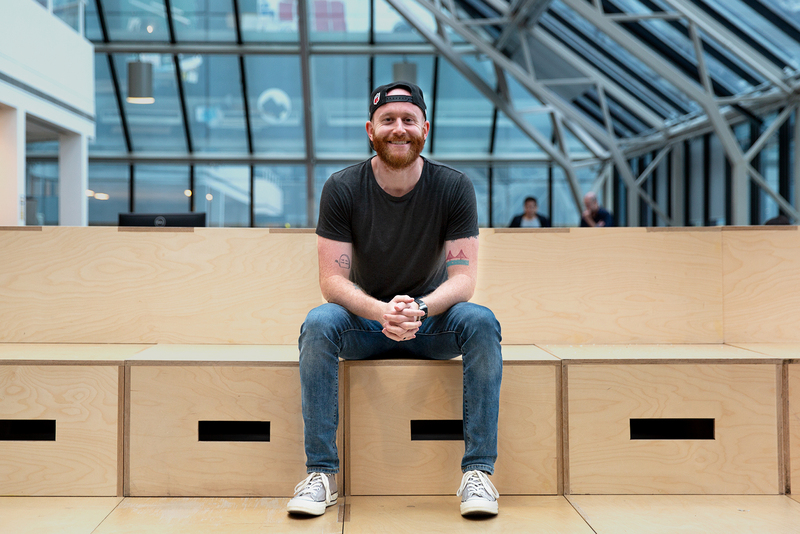 Clemenger BBDO Melbourne has announced the promotion of Billy Jones to group business director. In his new role, Jones will be responsible for the Mars Wrigley Confectionary portfolio, leading work for brands including M&M’S, Maltesers, Extra Gum, Eclipse Mints, Mars Bar, Snickers and more. Prior to joining Clemenger BBDO Melbourne last year, Jones spent a number of years in the BBDO Network at BBDO San Francisco and Energy BBDO, in addition to a stint at Laughlin Constable in Chicago. Loved by his agency, respected by his clients. Billy is world class. You weapon – big congrats mate. That said, Chicago is still as bitter as Malort without you. Congratulations Billy it appears your promotion was hard won and well earned. I must admit though that announcing the promotion of an Account Director to Group Account Director is hardly national industry news. So either Clemenger BBDO have nothing to crow about creatively at the moment, or it is a really slow news day. Waiting for the flood of Cannes targeted creative to start appearing any second btw. Then we’ll see some real press releases! While it’s great to see anyone striving in their role, be promoted and be amazing – it’s disappointing to see that this is being PR’d where others also with recent promotions (and female, may I add) have not been given the same courtesy. You may have great people, you may do great work… but you definitely make some very uncomfortable decisions. I suppose, you guys need to sleep with that at night… I certainly wouldn’t be able to. Well deserved. As an Aussie CD who worked with Billy in the states I can confirm he is one of the very best. I miss the high kicks and lunges. I think I kissed this guy in high school? !